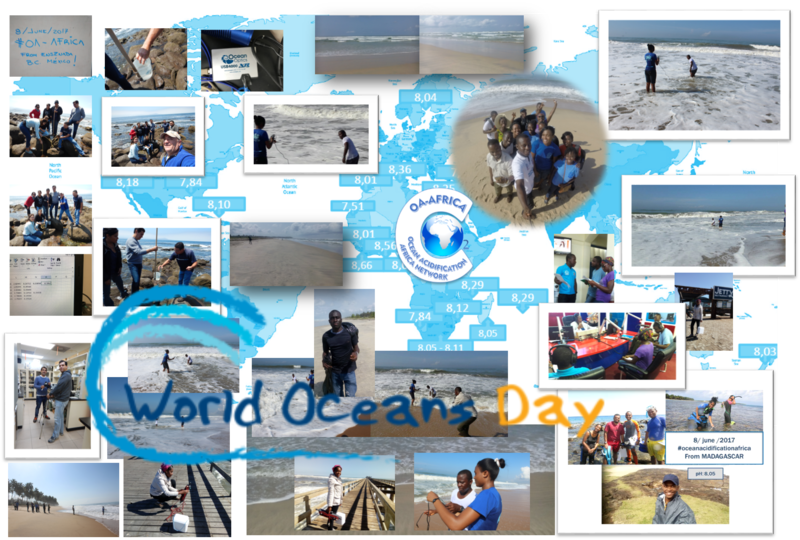 Thank you to everyone who contributed to OA-Africa’s World Ocean Day Event on the 8th of June, 2017. We received measurements from Morocco to South Africa and New Zealand to Mexico!! 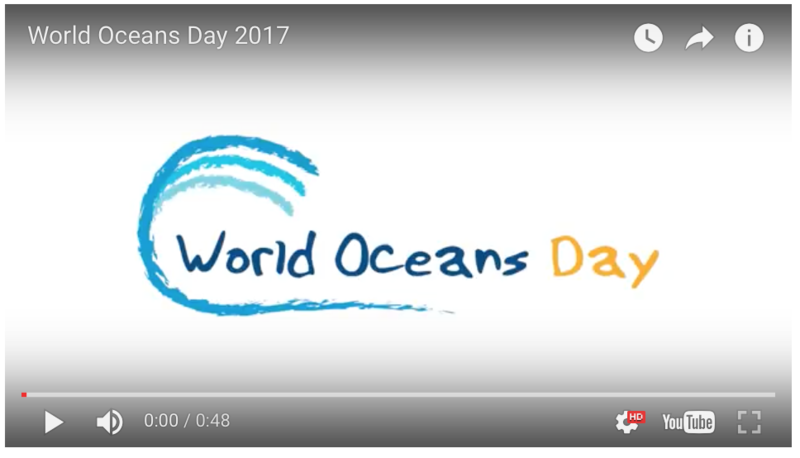 OA-Africa is committed to the goals of World Oceans Day. To celebrate this day, we are organizing an Africa Ocean Acidification Day on June 8, 2017. How can you or your institution could contribute? The idea is to take a measurement of pH in the field along your coast with the technology available (could be a sensor, a simple pH meter or a spec). So you don’t need to be an expert or have fancy technology. It is more about showing the will of the network to start working together. We will then use this as a local and global opportunity to communicate about our work. The more participants, the more impact this event will have and the more support we’ll gain for the development of ocean acidification research in Africa. Here is a link to the event flyer to advertise the OA-day and invite the press to join you for the measurement on the field. After the event we will combine all data collected, and compile an Africa-wide report which will be released internationally.